In 2014, a small group of entrepreneurs came together with the goal of doing some good in the world. What started as a group of volunteers to strengthen their local community, evolved into a movement to strengthen communities across the globe. And so we do. 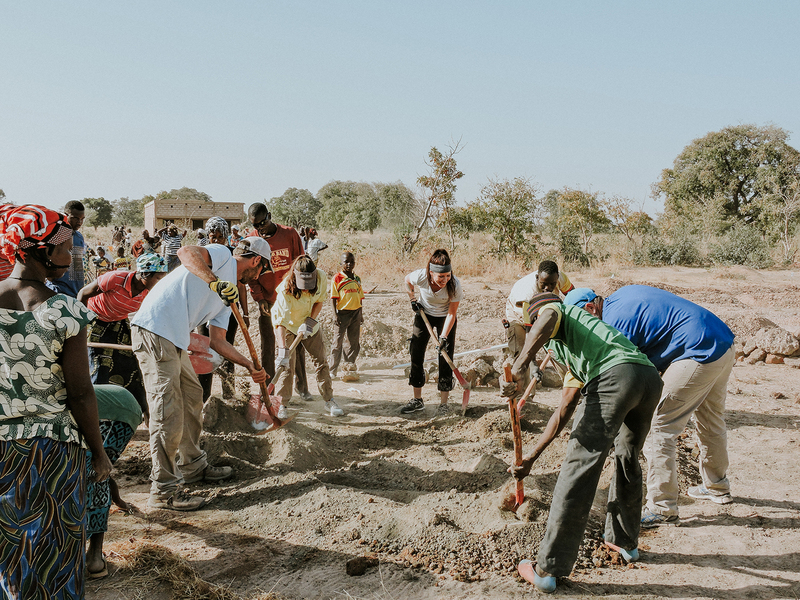 The Sonder Project started working internationally to promote education through a partnership with buildOn, focusing their efforts in Burkina Faso due to the low ranking in the United Nations Human Development Index. After establishing our first field office in 2017, and inspired by the UN’s Sustainable Development Goals, The Sonder Project expanded our efforts to include sustainable projects that promote strong communities through clean water and food security, in addition to education. In 2018, we began our domestic program focused on community gardens around our headquarters in Walton County, Florida. Soon thereafter, Hurricane Michael struck and devastated our neighbors to the East in Bay County. We immediately mobilized volunteers and expanded our efforts to including housing as part of our mission to strenghten communities.